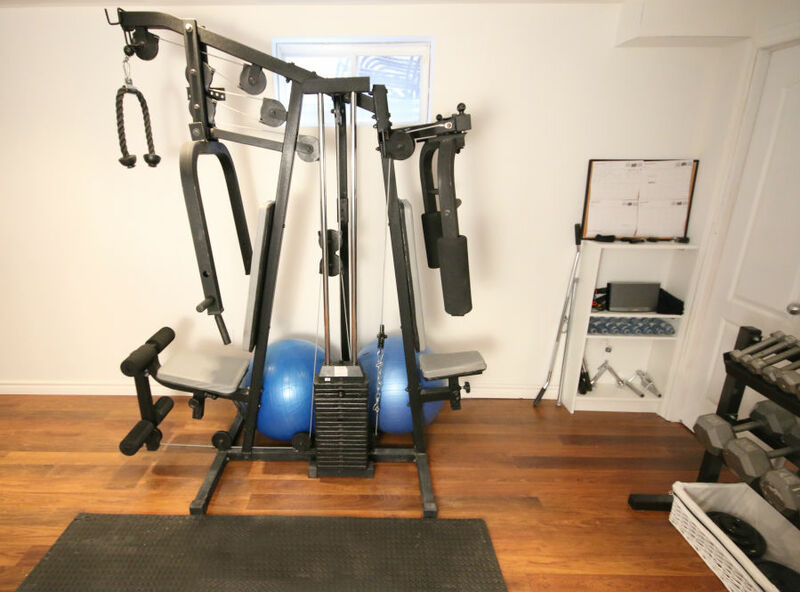 This Oakville basement renovation was completed with a section of the renovation focused on a home gym. 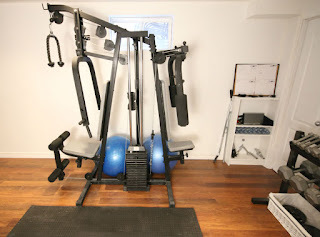 The basement gym renovation included a thick under-pad of Safe n' Sound to cushion any impact. 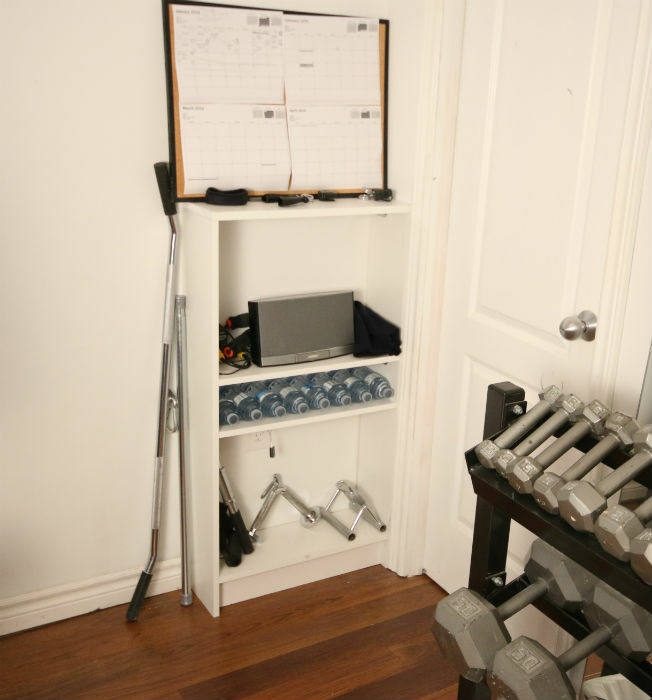 The renovation included a custom built-in for workout accessories, music & water bottles.